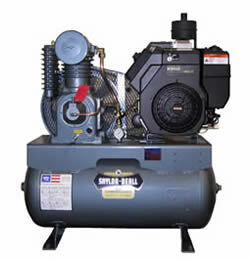 SKU: 90125 Category: Portable - Gas, Diesel, Electric Brands: ASIS. 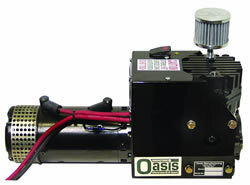 The most powerful 12V & 24V DC Compressors in the Industry. Ideal for Service Trucks and on-site Contractor trucks. Shop performance in the field. All four units are extremely compact and can be mounted just about anywhere. Approved for Military use through GSA. Great for Agriculture use. Inflates Large Tractor tires in the field. Available with or without a tank. Mount anywhere for air suspensions on 4-wheelers, street rods, etc.